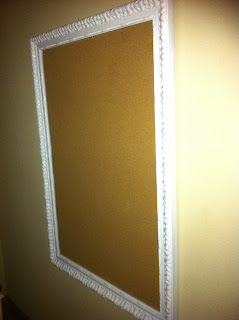 homemade cork board...no craft skills required. 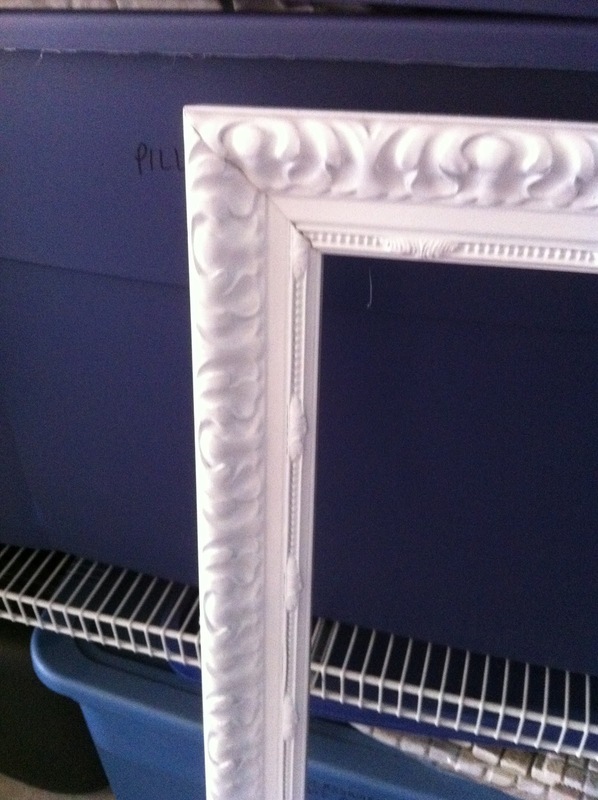 these are my favorite crafts to do plus it was pretty cheap compared to buying a new one. ring clips secure the cork on back. our cork was too thick so we had to use these to hold the cork in place. 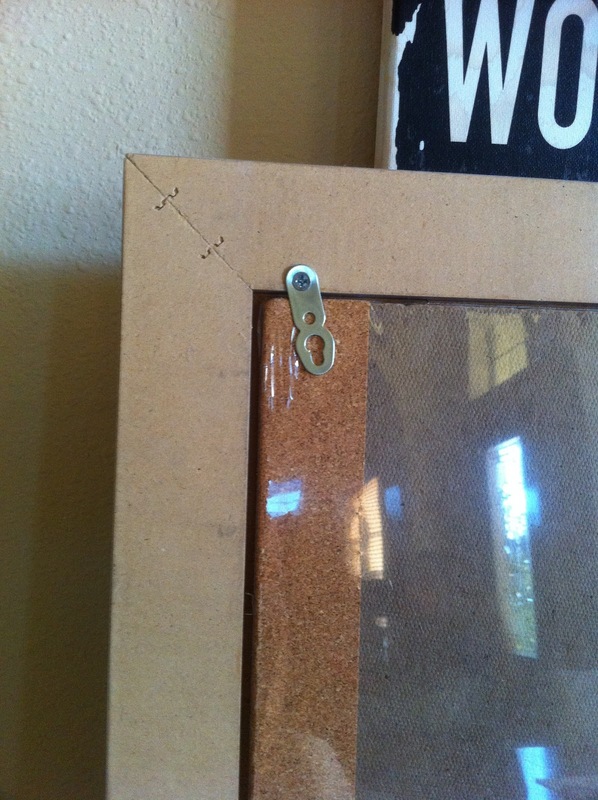 luckily, mark already had the clips from a screw caddy that betty mcneill gave him for christmas 11 years ago! any craft store sells cork in different sizes. 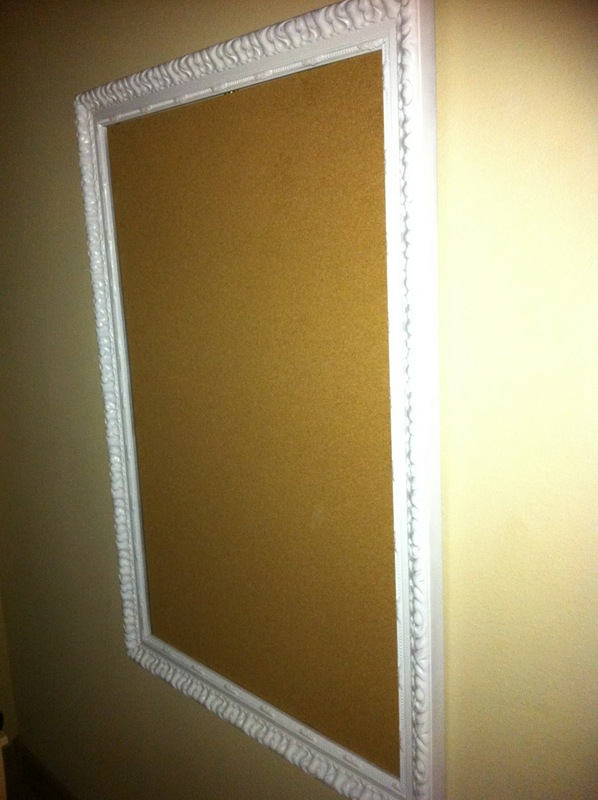 i saved money by using hobby lobby's 40% off coupon. she loves it and we love that it only cost $12.00 to make. ya...tablecloth...well sewing machine is still on desk. after our trip i'll be getting down to business with sewing and getting my blog under control! of course with your help!